Do Lawyers Drink More than Other Professionals? Over the course of 15 years of working with individuals who struggle with alcohol use disorders, I’ve heard plenty of stories of attorneys entertaining clients for hours on end, of bottles of hard liquor tucked away into desk drawers at the firm, and work cultures that normalize excessive and problematic drinking. Legal drinking is a very real phenomenon. I’ve seen individuals in the legal field, from recent law school graduates to full partners at law firms, battle to maintain a healthy relationship to alcohol. And this isn’t just my observation. Research shows that lawyers struggle with drinking more than other professionals in other fields. 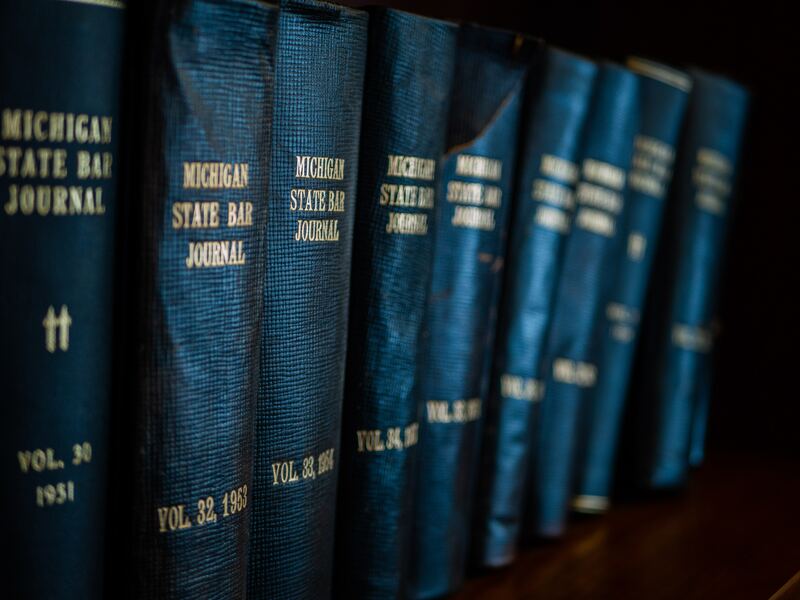 In a 2016 study of over 12,000 practicing attorneys around the country, 20.6% acknowledged “hazardous, harmful, and potentially alcohol-dependent drinking.” This compares to 6.8% of the general population that is known to struggle with alcohol use disorders. WHY MIGHT PROBLEMATIC DRINKING OCCUR MORE IN THE LEGAL FIELD? Certainly, the culture of law firms can encourage problem drinking. Associates are generally encouraged to wine and dine their clients. Colleagues imbibe at restaurants, bars, lounges, strip clubs, and the firm itself in order to bond and let off steam. Law firms are notoriously high-stress environments, and alcohol might be used, at least partially, to cope with this stress. But correlation doesn’t equal causation. We can’t assume that just because there’s a high rate of problematic drinking in the legal world, that working in this profession causes this problem. It’s also possible that those who are more prone to drinking problems seek out law as a career, or that a third variable links working in the legal professional and problem drinking. For instance, the same study cited above found that attorneys experience significant levels of anxiety, depression, and stress. Mental health conditions such as anxiety and depression are known to commonly co-occur with alcohol and substance use disorders. Perhaps anxiety and/or depression are to blame for the high rates of alcohol misuse in the legal world, with lawyers self-medicating their symptoms. But what causes what – or if other variables are at play – is difficult to disentangle. Acknowledging your struggle is a big step toward addressing any problematic behavior. You might begin by noticing what types of situations lead to problem drinking. Is it stress or anxiety? Socializing with clients and colleagues? Physical states such as hunger or fatigue? Understanding your triggers can help you begin to address the problem. Conduct a thorough pro/con analysis of your drinking behavior. How does alcohol help or benefit you? Is there any harm? What are some of the positive consequences associated with your drinking? Negative? If you were to cut back on your drinking (or stop drinking), how do you imagine your life would change? Seek out professional help if you are unable to change your drinking patterns – or control the negative consequences associated with your drinking – on your own. Alcohol use disorders can be progressive disorders (with symptoms increasing over time), but various treatment options are available and not all involve going to rehab or committing to lifelong sobriety, a la AA. You and your provider can help you determine what goals and treatment options work best for you.